Liberty Packaging Systems are one of the UK’s largest suppliers of quality poly and shrink wrapping film. Our polythene comes in various sizes and thickness. As well as polyolefin film, we supply bio-degradable, compostable aand we non see-through for security or sensitive materials. All of the polyolefin and shink wrapping film that LPS supply is 100% recyclable and has an official Low-density polyethylene (LDPE) rating of 4. 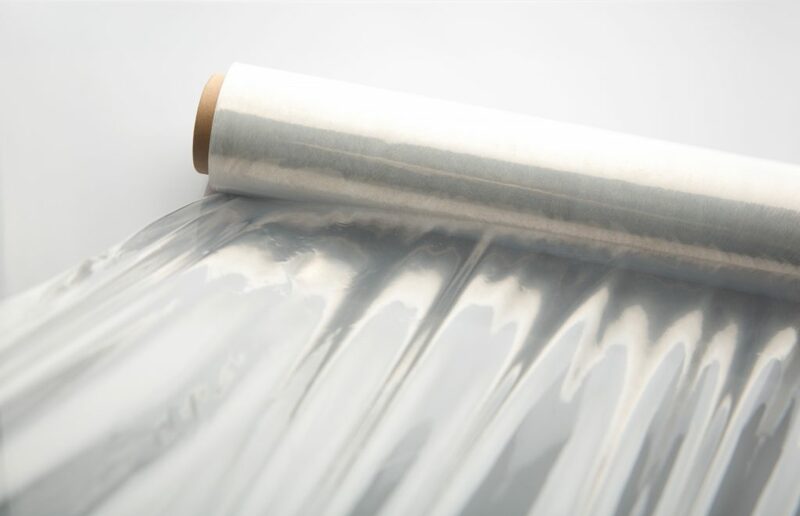 Polyolefin is a strong clear film that can provide a protective layer to heavy items and doesn’t break down if used for heat-sealing packaging. Use on Liberty Packaging Systems shrink wrapping machines or other brands of shrink wrapping equipment, our shrink film is universal and can work with most brands. Why use Polyolefin and Shrink film to wrap products? As the shrink wrapping equipment market continues to grow, so does the shift towards lightweight, environmentally friendly and efficient packaging. Polyolefin and shrink film can be used for a variety of packaging reasons – when multiple items need to be presented in an appealing, tamper-resistant manner, when products need to be secured for transportation or even just to keep food fresh for longer. Did you know wrapped cucumbers last 3 times as long as unwrapped ones? This also means less frequent deliveries and less waste. Where can I buy Polyolefin and Shrink Film? We are one of the UK’s largest suppliers of quality poly film. 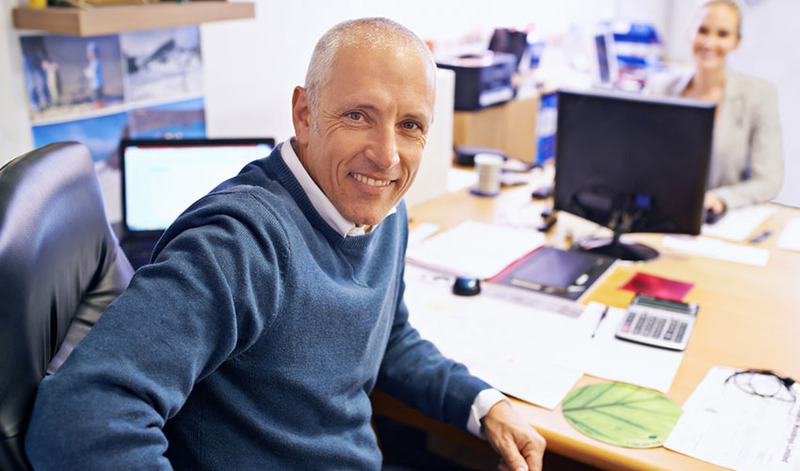 The sectors we work in all benefits from our specialised knowledge, innovative products and warehousing capabilities. Our polythene comes in various sizes and thickness, we can also supply pre-printed poly or non see-through for security or sensitive materials.